Mark Goldsmith - EnviroCert International, Inc.
Mark Goldsmith possesses over 35 years of experience in the water quality, erosion & sediment control, and stormwater industry. He earned his Bachelor of Science Degree in Natural Resources & Environmental Science from Purdue University in 1986, specializing in soils and land use. Following college, he worked in real estate appraisal as a land use specialist, assisting in the research and valuation of property. He then spent 6 years as an Erosion and Sediment Control Specialist & Sales Manager for erosion & sediment control, geo-synthetics and drainage products. During this period, Mark developed the first construction erosion and sediment control BMP Manual for the City of Indianapolis, Department of Public Works in 1990. Mark then spent nearly 14 years with the State of Indiana Department of Natural Resources implementing the State’s NPDES stormwater regulations, and was instrumental in drafting the Phase II Construction Stormwater Regulations for Indiana. He was also one of the authors of the Indiana Handbook for Erosion and Sediment Control. In early 2006, Mr. Goldmith joined Walmart’s industry leading Stormwater Compliance Program as a Sr. Manager Stormwater Compliance. In July of that same year, he was promoted to Director of Stormwater Compliance for the US Real Estate Division. Mark and his team developed technical standards, and established strategies for stormwater compliance for all Walmart and Sam’s Club facilities from property purchase, project design through construction of each facility across the US and Puerto Rico. Mark is currently Director of Environmental, Health & Safety Compliance, supporting the Real Estate Division. Mark earned the distinction as a Certified Professional of Erosion and Sediment Control (CPESC) in 1998. He joined EnviroCert International, Inc. in 2007, as an elected Regional Representative of the CPESC Council. During his tenure with the EnviroCert International, Inc. organization, Mark has held numerous leadership roles, including Chairman of the EnviroCert International, Inc. Board of Directors. Mark currently serves as Vice-president of the EnviroCert Board of Directors. 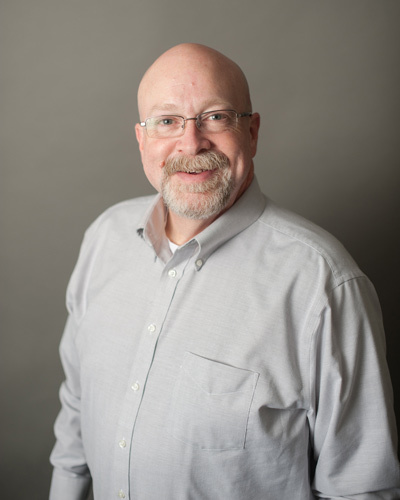 Mark has also been an active member of IECA, serving as training faculty and as an industry liaison for the Professional Development Committee.